Rekindled is a historical fiction about how Roger Williams becomes the original architect of the separation of church and state. He must survive the men that intend to silence him in order to engineer and demonstrate a new society structure that will protect people voicing ideas and heartfelt convictions while keeping civil peace. If he fails, the tragedy of needless loss of life and livelihood will continue unabated on both sides of the Atlantic. Roger Williams obtained the first charter for the colony of Rhode Island in 1644, as an explicit experiment in the separation of church and state. 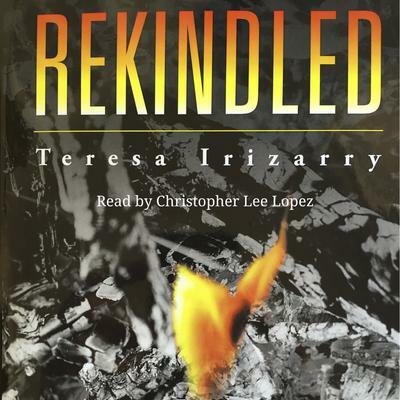 Rekindled is also a historical fiction about Miantonomoh, an Algonquian prince from the elite line called the Steward rulers. He must prove himself a competent general, diplomat, and family man to lead the Narragansett and other Algonquian. If none like Miantonomoh succeeds cruel English puppet prince Uncas will rule but rapidly lose followers.